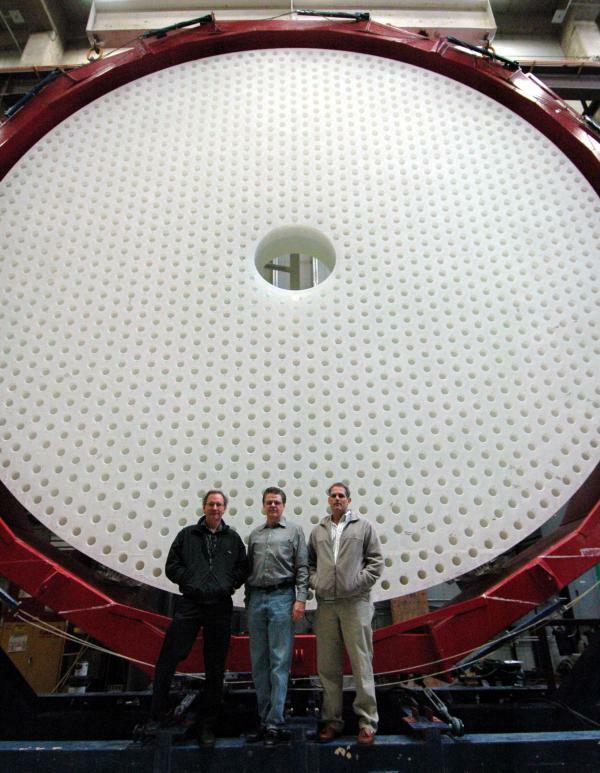 Sidney Wolff, John Schaefer, and Don Sweeney watch the lid lifted from the oven to unveil the LSST primary/tertiary mirror blank. 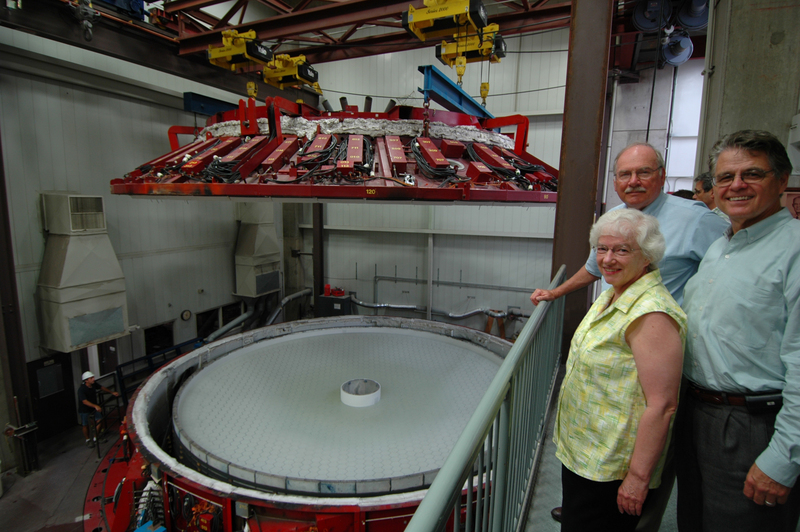 UA Steward Observatory Mirror Lab, Tucson, AZ. 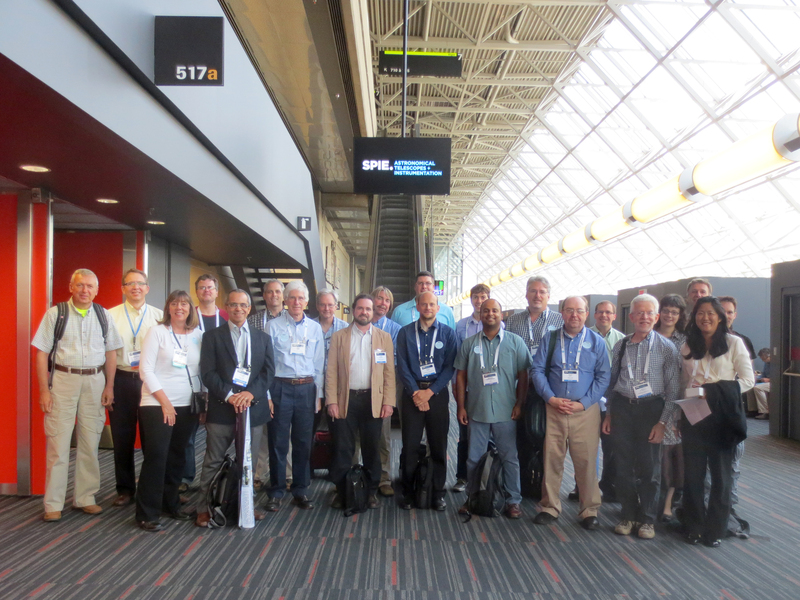 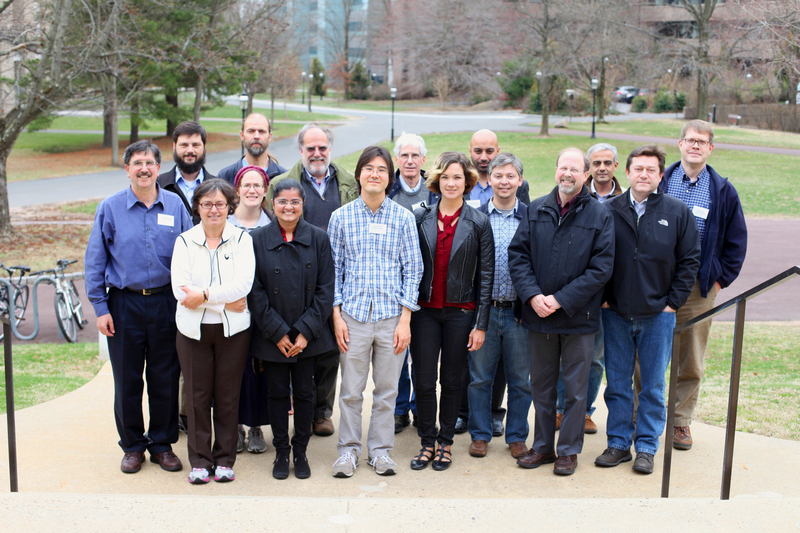 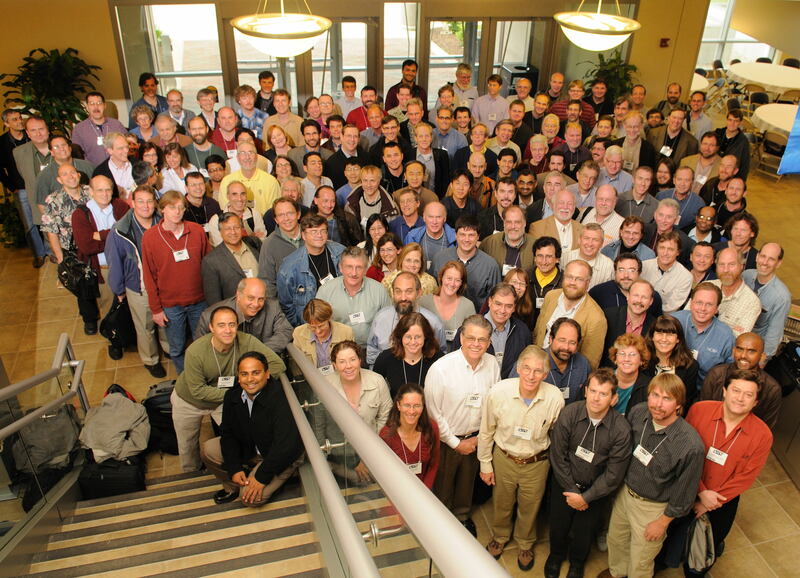 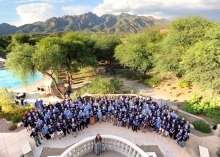 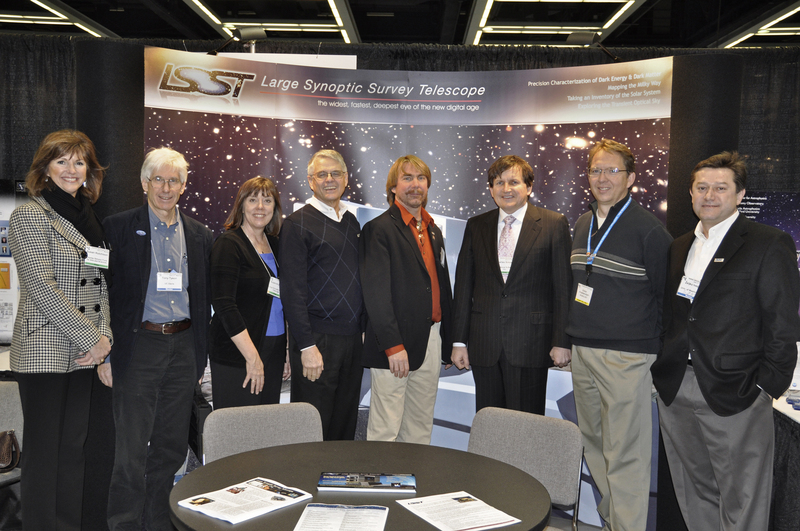 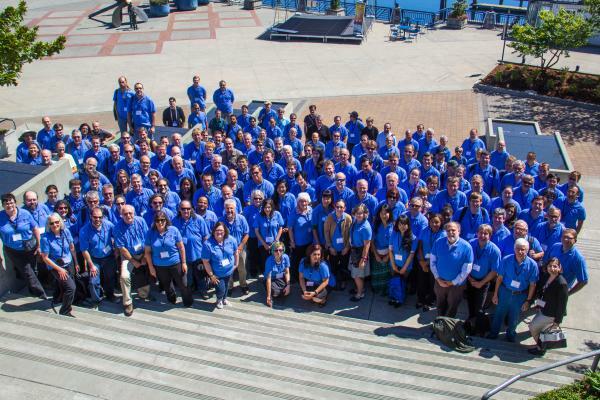 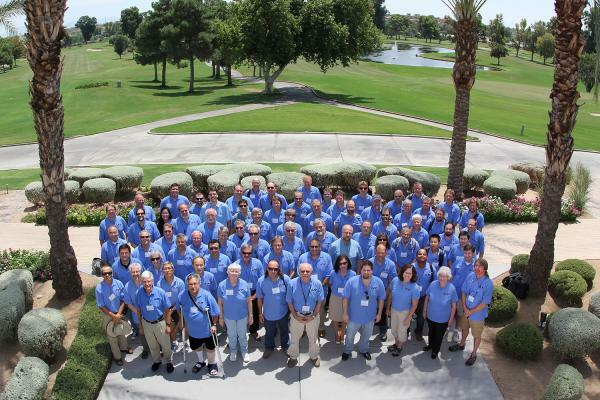 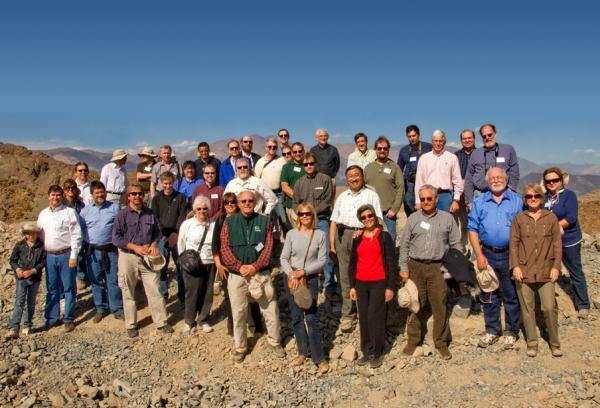 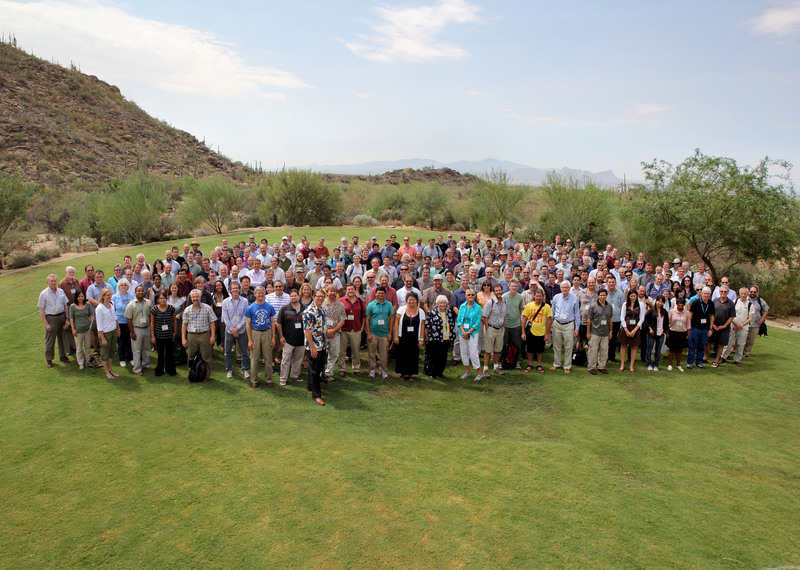 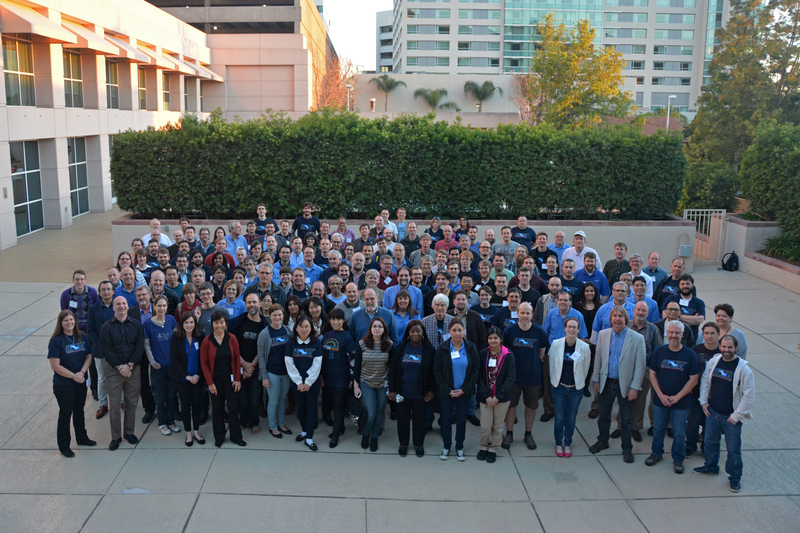 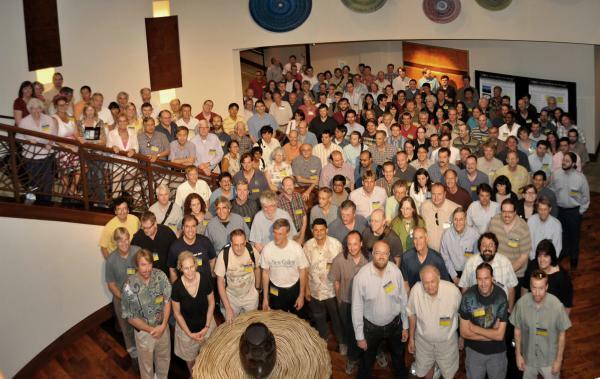 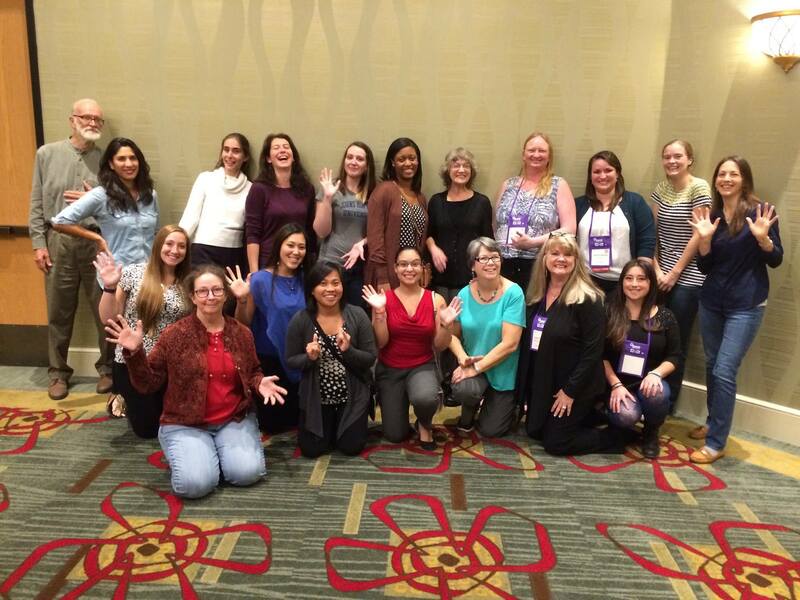 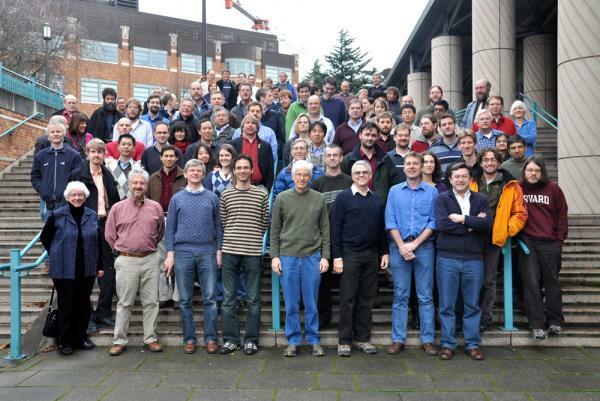 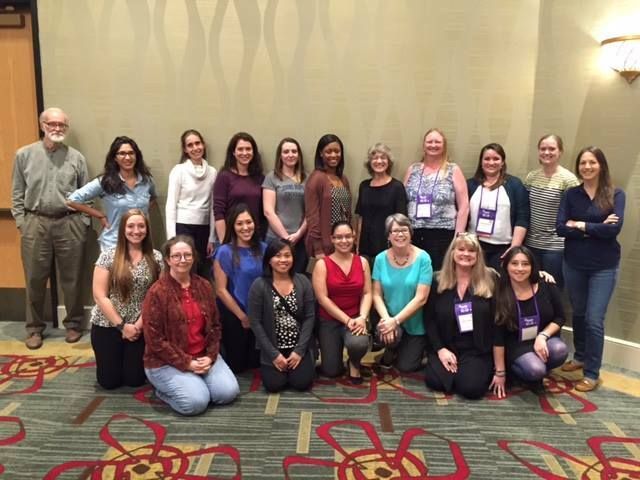 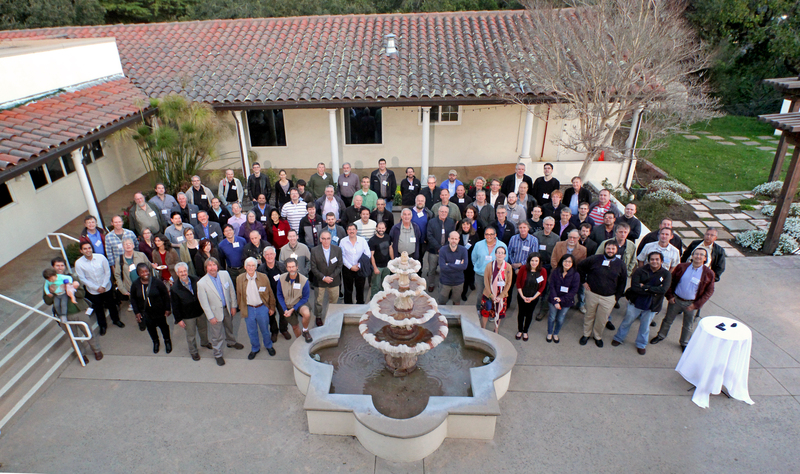 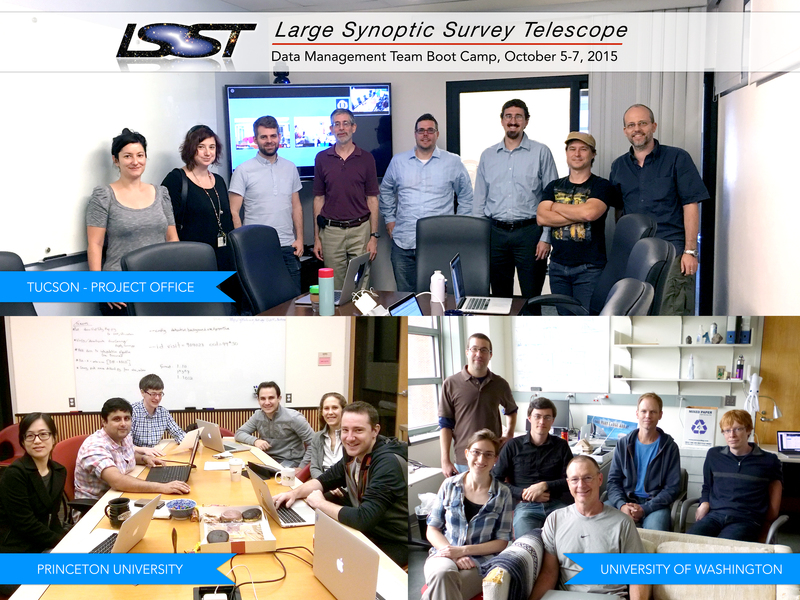 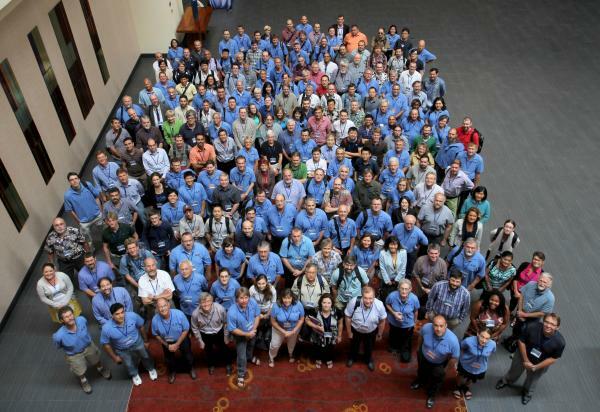 More than 200 collaborators attended the LSST All-Hands Meeting. 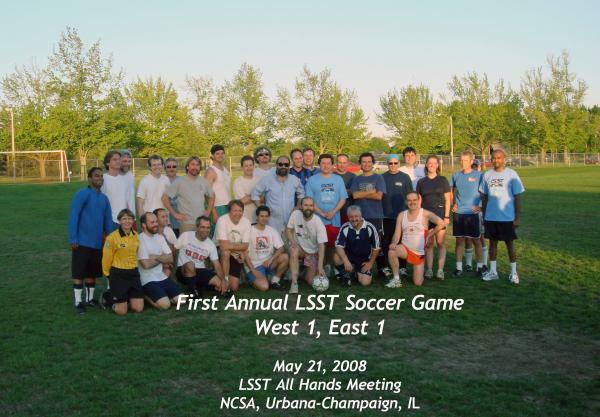 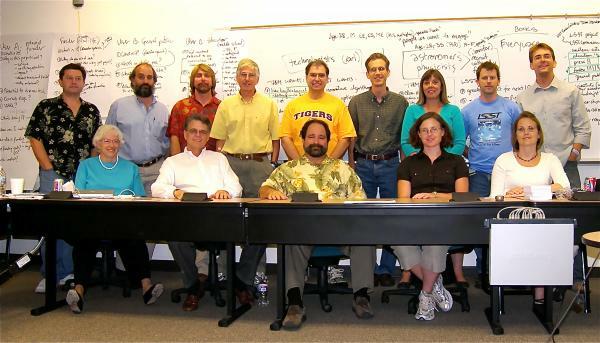 More than 150 team members gathered for the 2008 LSST All Hands Meeting at NCSA, Urbana-Champagne, IL.